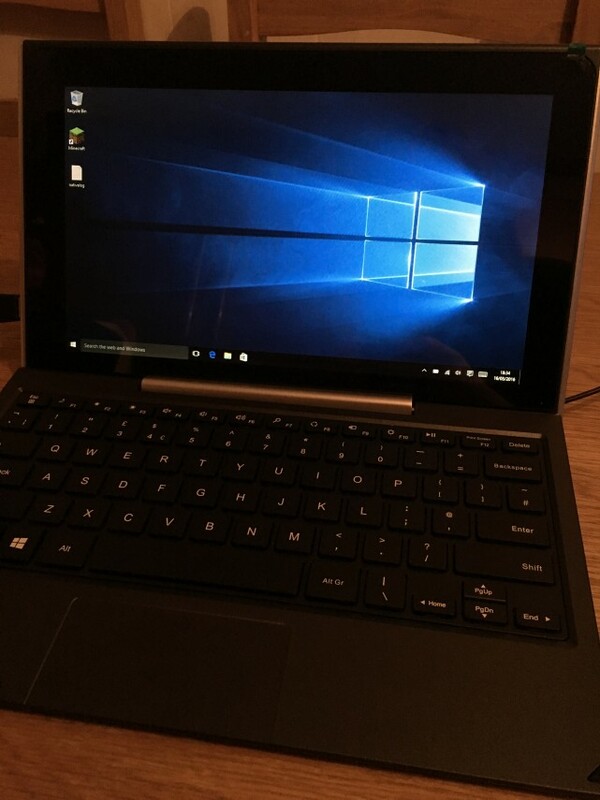 Working in IT we are used to playing around with and learning new technology, so when we were asked to try out one of Venturer 2-in-1 laptop and tablets, I was interested to see what it could do. I am used to having a laptop and I am used to having my tablet, but can you really combine them? 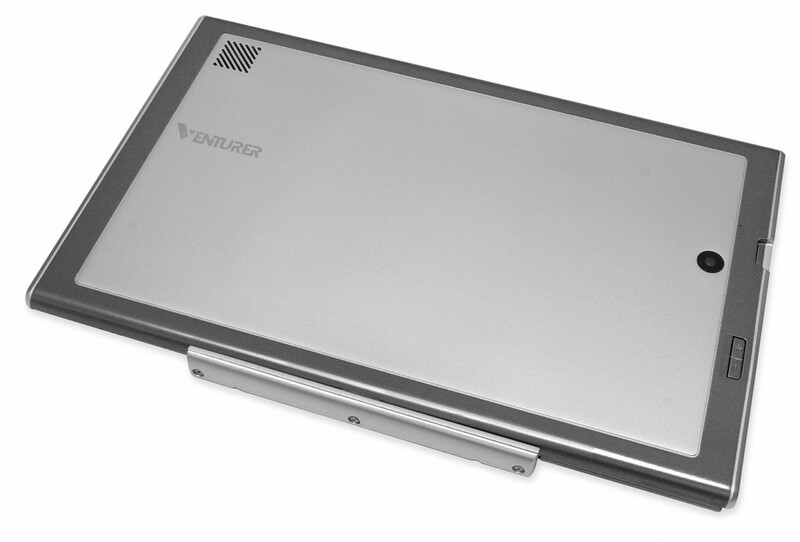 Venturer have just launched two new 2-in-1 laptops and tablets, the BravoWin 10KT and the EliteWin 11KT. The one which we are trying out is the Elite Win 11KT. Both of these are marketed as a perfect first laptop, whether that is a child, teen or student. They are well made, sturdy, easy to use and great value for money. Both my boys from their second year at school have had some of their homework done online. Projects have been power-point presentations and research for learning logs is done with the magical power of Google. Goodness how things have changed, I remember going down to the library and taking out 4 plus books on the rain-forest to do a tropic project or looking up the massive encyclopedias to get the information I didn’t know. And everything was written. There was rarely a piece of work that could be typed up. Not until I was late on in high school. I’m not totally showing my age here am I? You do remember this? Times have changed and technology is the way forward. The boys tested out this laptop for their homework. 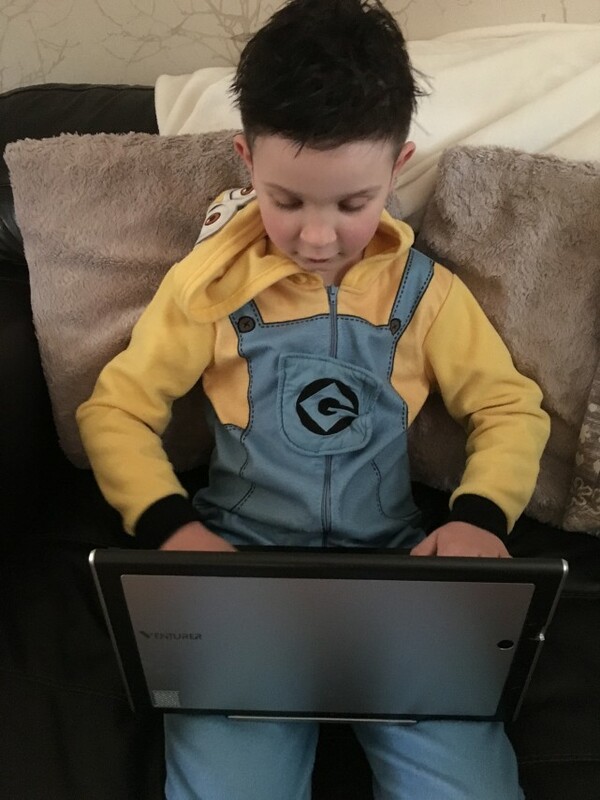 Tyler is in Primary 3 and he gets Easy Maths homework a few times a week which has to be done on a laptop and can’t be done on a tablet. It requires a Windows operating system. This is where the Venturer Elite comes in handy, you don’t have to use this just as a laptop the screen comes off making it a great tablet. The screen is excellent and a great size for doing work on as well as some leisure video watching. Tyler found the laptop easy to use, simple to maneuver around and could do his homework without an issue. He is only 7 and did find a few of the questions difficult to answer using the track pad mouse. I did plug in a usb one for him to use a few times. The track pad works well and simply, but he wasn’t quite used to it when you were dragging and dropping. The graphics on screen look crisp and clear as was the sound. The Venturer EliteWin comes with a months trial of Office 365, which you can extend and is great for doing school projects on as it’s compatible with the widely used software. We have our own Office 365 subscription which we can install once this has expired. 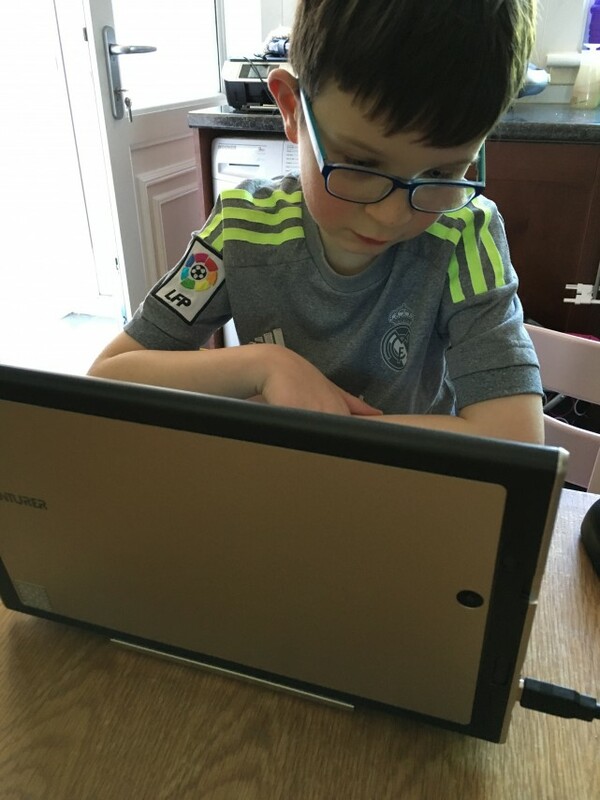 Lucas is in Primary 5 and does a lot more of his homework on the laptop. This was great for him, he felt it was his own and got to grips with Windows better than just hopping off and on the laptops we have at home. We set him up with his own profile and safe settings. He has his own space to store his documents and linked it up to the wireless printer. It was lovely to see and he is using this more and more to create his own home projects, spreadsheets and typing letters to friends. Don’t get me wrong, there is still a fair amount of games being played on this. Both boys love Minecraft, especially Tyler. With the PC version giving other abilities it’s been a useful extension to the console one they have been playing. It is all about balance and allowing game time with learning and outdoor play. It works as a good reward for after the homework is done. 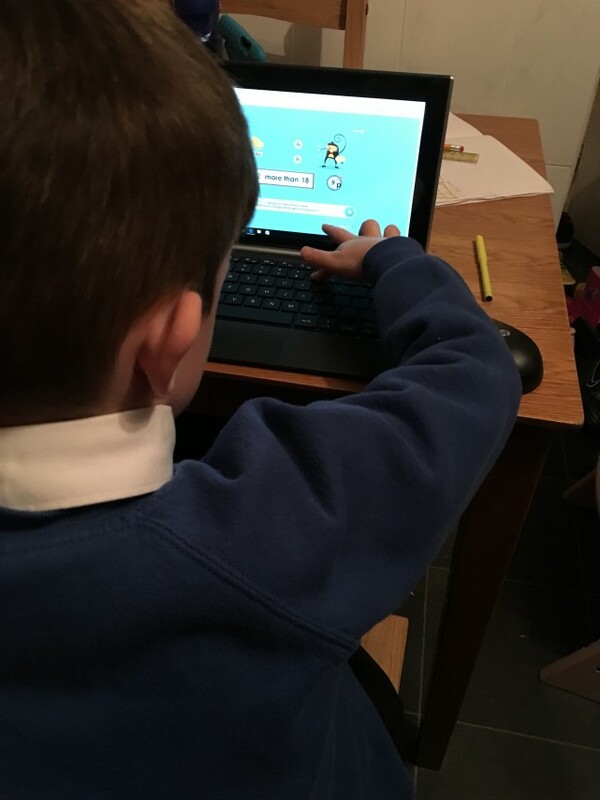 Both boys love playing the online maths and spelling games, learning has never been such fun. Remove the screen from the keyboard, which just clicks in and you have a tablet all ready to continue your work or play. Having a touch screen laptop, I have to say, made me a little envious. I don’t have one yet and when I was using this, it was fantastic. I really love the fact you could use the screen the way you would a tablet, but with the stance and typing ability of a laptop. Best of both worlds. 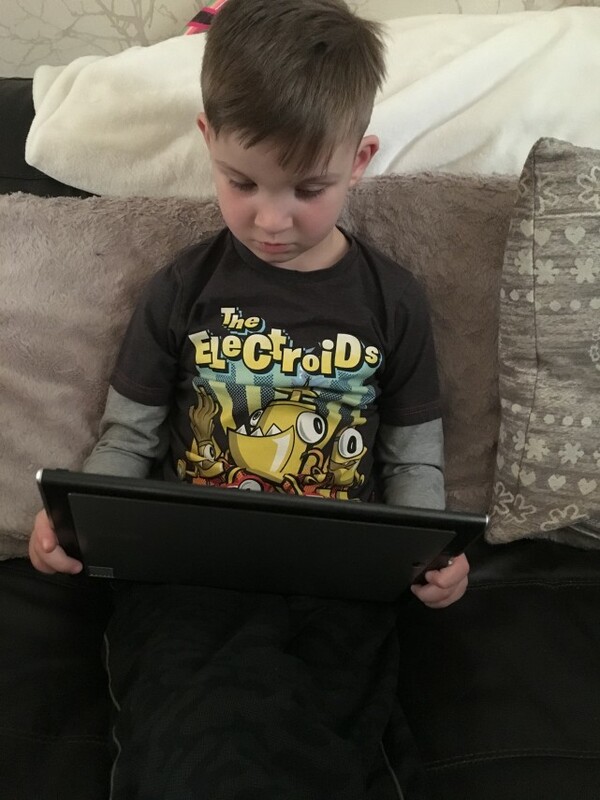 Tyler enjoyed using the tablet format for watching Minecraft videos and playing a few games, but seemed to prefer the laptop formation for homework. When you remove the screen from the keyboard it will come up with a little message to ask do you want to switch to tablet mode and vice versa when you plug it back in. I have to say the machine itself is sturdy and well made. I was a bit wary with the removable screen that it would be a little on the flimsy side, but it’s far from it. It clicks in and removes with easy, but there is no flimsiness to it. It will stand the heavy handedness that children use at times. In fact these particular Venturer tablets were drop tested from heights of 0.7m and 1.2m alongside the Lenovo, Microsoft Surface 3 and Asus devices. The Venturer being the only one to pass due to it’s housing of separate end parts that provides the housing and the screen more protection. Another big plus point. The memory is expandable through micro SD an is probably advisable if you are going to be storing any documents or photos. You can however use cloud storage. There is also options of using a bluetooth mouse which is useful if you aren’t as keen on the trackpad mouse as my little one wasn’t. The battery life is excellent and the charger is easy to use and quick to charge. We certainly can’t fault how long it lasts. The Venturer EliteWin definitely gives you the best of both worlds when it comes to choosing between a laptop or a tablet. 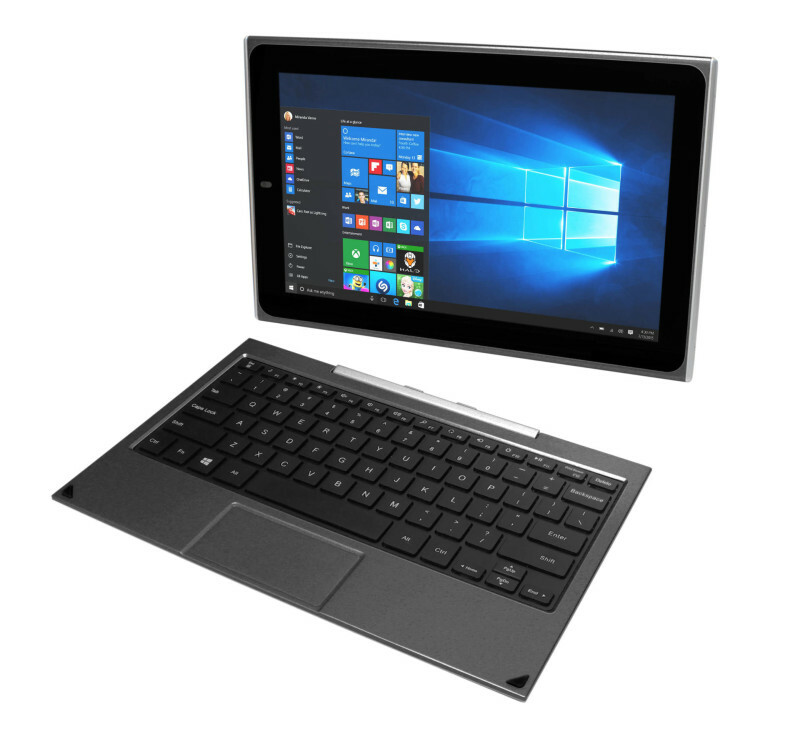 It gives you the portability and usability of a tablet and the ease of use of a laptop, with the added advantage of it being a touch screen. The 11.6 inch screen is the perfect size for doing homework, playing games or watching videos. The keyboard is nice to use and I found the track pad easy to use, but the boys weren’t used to it. It connects simply to your wireless and to our wireless printer without any problem. With Windows 10 pre-installed it is simple to setup and is the latest in Windows technology in terms of security. Windows 10 is a little different from it’s predecessors, but it’s intuitive. 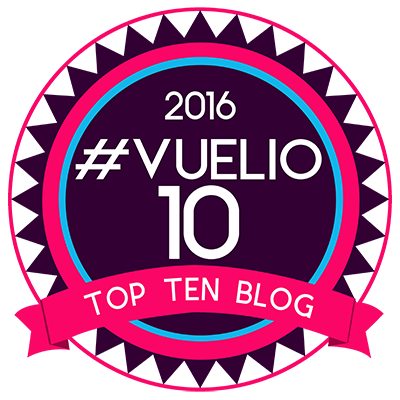 We would give the Venturer EliteWin a huge thumbs up, it’s been used regularly for homework and games and has been excellent each time. 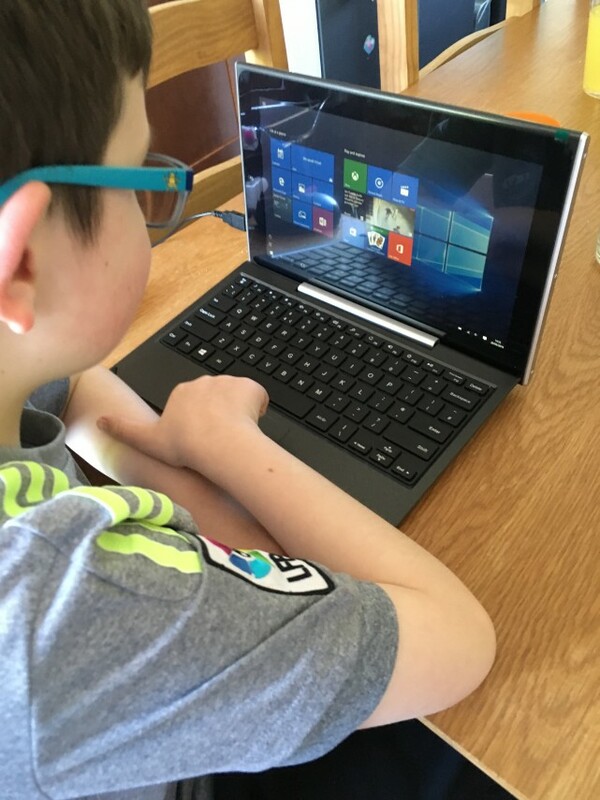 At less than £200 it really is fantastic value for money and makes a perfect first laptop/tablet for a child, tween or student. All in all an excellently specked laptop/tablet at a great price. Do your children use the computer for their homework? Disclaimer:- We were sent this tablet/laptop through for review, but our words and opinions are our own. We have one pretty similar to this. A laptop which turns into a tablet. It’s very handy. My husband would actually like something like this. He doesn’t want a big laptop but also wants to convenience of a tablet.